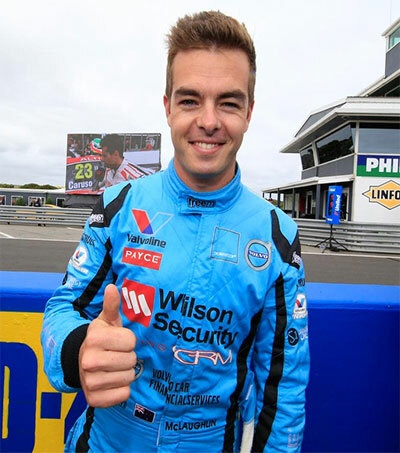 Christchurch-born Scott McLaughlin, 22, has claimed a commanding V8 Supercars win in Race 1 of the WD-40 Phillip Island SuperSprint in Australia after winning his first pole of the season. McLaughlin, who is the youngest person to ever race a V8 Supercar, careered away for a drought-breaking success as the superior pace of his Volvo S60 came into its own after successfully negotiating the compulsory pit stop without any drama, McLaughlin becoming the sixth winner in as many races this season but the first non-Commodore driver to stand atop the podium. For both McLaughlin and Garry Rogers Motorsport, this was a first win since the 2014 meet on Phillip Island. 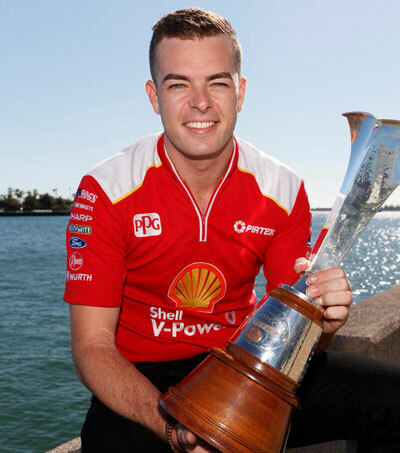 “The guys gave me a great car, I’m so stoked,” McLaughlin said. 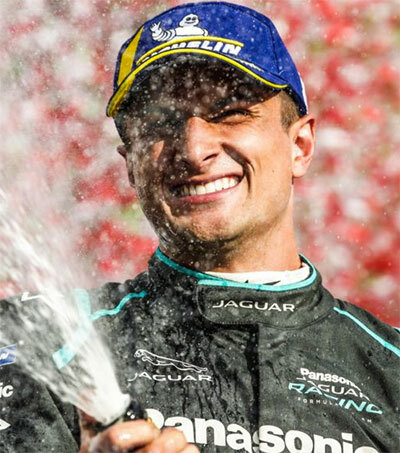 McLaughlin won his first race in the New Zealand V8 touring car series in 2011, becoming the youngest ever driver to win a race in the Championship at just 17 years old. Original article by Ben McKay, ESPN, April 16, 2016.